The Environmental Board has issued Estonian energy company Eesti Energia's Iru Power Plant a renewed integrated environmental permit, the enterprise reports. This will enable the launch of a recovered energy unit at the plant, and the burning of waste, waste fuels and biomass there upon the completion of construction. The new unit due to be completed in an expansion of the existing power plant will generate heat and electricity from mixed municipal waste left over after sorting and from similar construction and industrial waste. In the recovered energy unit, it will be possible to recover up to 220,000 tons of waste per year. "Our recovered energy unit will help to reduce the cost of waste collection across Estonia and provide more stable and lower cost heating to the residents Tallinn and Maardu in the future," Urmo Heinam, Head of Development at the Iru Power Plant, said. With the unit, the electricity market will gain a new efficient cogeneration unit. To generate energy from waste, the Iru recovered energy unit will use state-of-the-art mass incineration technology allowing heat and electricity to be generated sustainably and efficiently. Soon, the construction of a recovered energy plant running on technology similar to that at the Iru Power Plant will be completed in Helsinki. The same technology is also in extensive use in Sweden and Denmark. In Europe, there are approximately 400 power plants running on similar technology. 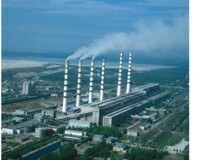 Construction of the recovered energy unit at the Iru Power Plant began in the autumn of 2010. The unit will launch in 2013. 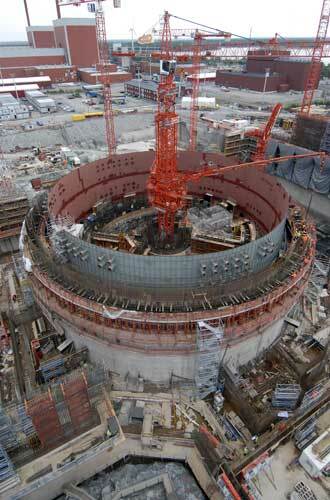 The cost of the recovered energy unit under construction by the French technology supplier CNIM is approximately 100 million euros. The general construction is being carried out by the Estonian real estate company Merko Ehitus, with the incineration grate supplied by Martin GmbH and the system for the treatment of waste gas by LAB, a subsidiary of CNIM.